This is merely a selection of links. It is not an exhaustive list though some of these resourses provide extremely detailed listings of links and some have sections dedicated to Austrian genealogy. Most of these are in German though some do have an "English" facility. Many of these resources are not, strictly speaking, genealogical but might nevertheless be of interest for researchers abroad. 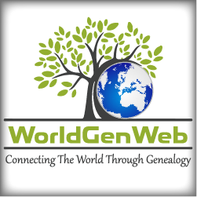 Links to personal genealogical pages. If you would like yours to be included in the list, please send the URL via e-mail.